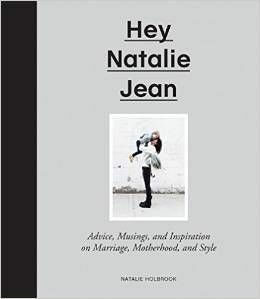 HEY NATALIE JEAN: Epic Flying Mount! I work with a bunch of nerds, did I ever tell you that? My company specializes in the very nerdliest of nerdly engineers. 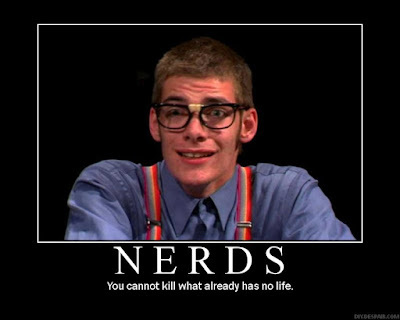 And I love nerds, did I ever tell you that? I love nerds in a way that is difficult to explain. I suppose I love nerds in the same way you would love a puppy with three legs, or a duck in an oil spill, or an orphaned baby. I love them because they need me. 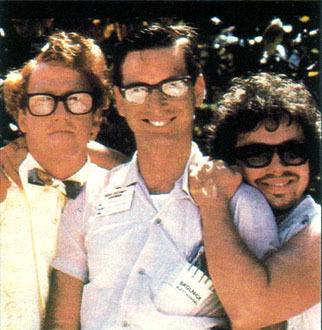 I love them because I wonder how they've lived all their life in such nerdly glory. I love them because they are fantastically awkward and goofy and really really smart, but in a way that completely hinders any kind of social interaction. I love them, I tell you, I love them. I have one nerdly engineer friend at work who is a funny nerd, the kind of nerd that somehow retained enough of a sense of humor to be functional in society. He does an amazing Kevin from The Office impression and he beats me soundly at the crossword puzzle every Friday. (One day I will win! One day!) Together we like to laugh at the most ridiculously nerdly of nerdliest of nerds: the World of Warcraft-ers. There is a contingent of WoW players where I work. They are a big group. Something tells me they even bigger than they themselves realize, since they don't, like, talk to people when they're not online. And about once a month or so, one of these WoWers will go public on our company bulletin board and try to sell their account. Usually for something asinine like $800. When an account goes on the bulletin board we get excited like it is Christmas. It is my very favorite thing. For the Horde! This seems to be what you shout while playing WoW, from what I can tell. It is also how you sign your emails. My nerd friend and I have found that shouting "For the Horde!" at each other at random points throughout the day is highly satisfying. It works both in triumph - "For the Horde!" and in frustration "FOR THE HORDE!" You should try this. Epic Flying Mount! I have no idea what this means. For this reason it is my favorite thing to say. It is the 2008 equivalent of Cowabunga! I have decided. It seems to be better than Epic Mount, by virtue of that it is Flying. This is all I can work out. Epic Netherwing Dragon! If something is an Epic Netherwing Dragon it means that it is really, really cool. You would use this in a sentence as such: "That girl is such an Epic Netherwing Dragon, man, and she don't even know it!" Please to be helping me for I am a nerd. I cannot break this addiction, and I am broke. A Gorgganash seems to be a type of vegetable, squash-like in nature. When you are in this server you are orange, your avatar has largish pecs, you have many women admirers. Your mother makes you meatloaf for dinner, because she knows how much you like it. I want to know if these names are assigned or if you make them up. When you are a nerd are you born with this naming instinct? Do you just know how to string random letters together to make them sound nerdly and vaguely exotic? Okrushero is very similar to Eragon, yes? 70 is a level. I don't know what it means. But you are a Human Warlock as opposed to a Toad Warlock. But is it better to be Human? Something tells me No. He has a lot of clothes and accessories, including winter wear. Directs suspense movies in which there is a surprising twist at the end. Happens to be an Elf. I say this about my husband, as well. Can make pretty, customized jewelry. I have both the WoW and the BC Expansion CD's & Boxes, with CD Key's. If you are interested email me a fair offer, and I will contact you ASAP. I am very serious about selling this before WoTLK is released. Someday I will look back at this particular time in my life and remember it as The Nerd Era. And this pleases me greatly. I may have to make this a recurring feature. Lol, this post was hilarious. 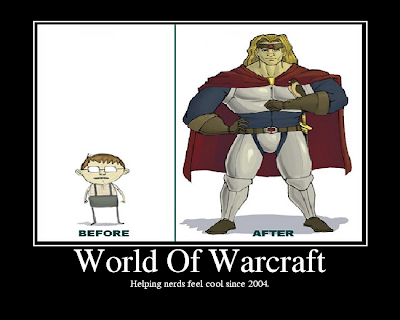 I do count myself as a nerd, especially since I play World of Warcraft. I'm not ashamed of it, and honestly my hubby and I have a great time running around together "in-game." I don't think I am that big of a nerd tho...I still manage to function in the real world. Maybe I am one of the nerdiest of the nerds though, since when I read the part of your post about the Epic Netherwing Dragon I immediately corrected you in my head. It's actually called a Drake...not a dragon. Wow, that made my day and let me just tell you that this day was destined to be not so great from the moment I got out of bed but you have turned it around! Thank You! Your web is great!! I learned something about WOW here!!!! this might be my favorite nat the fat rat post EVER. hilarious!